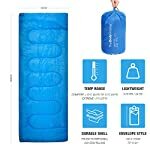 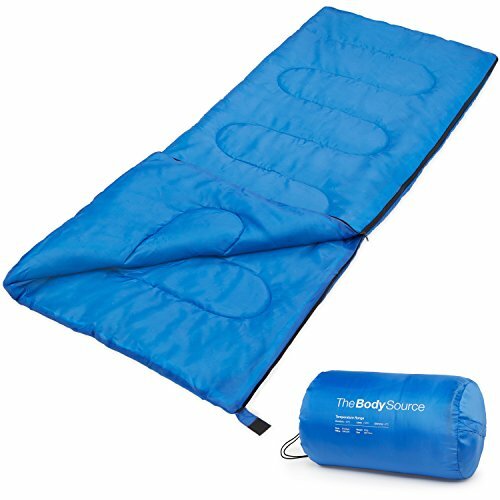 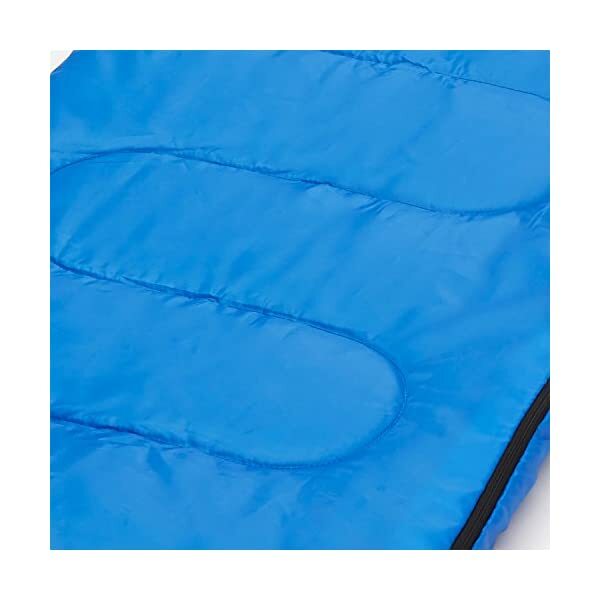 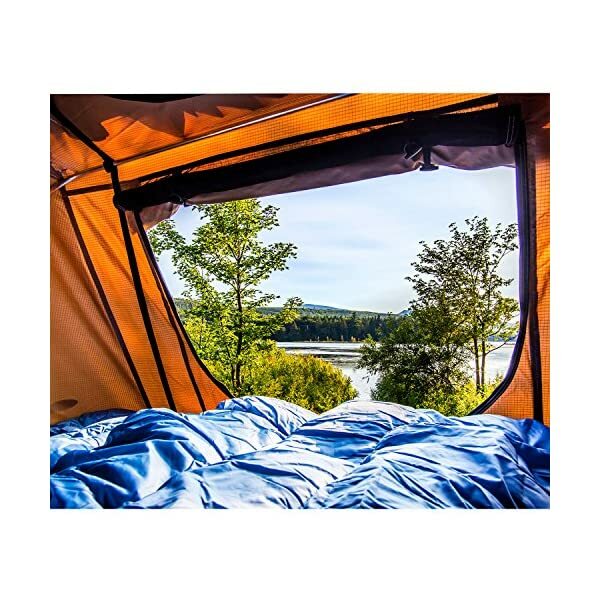 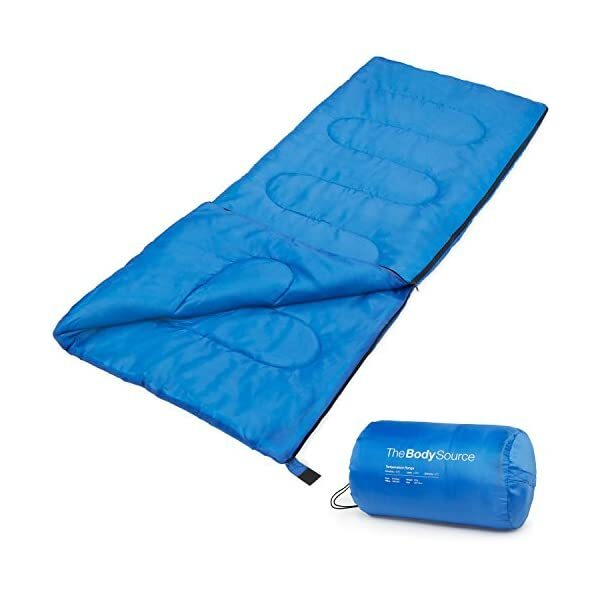 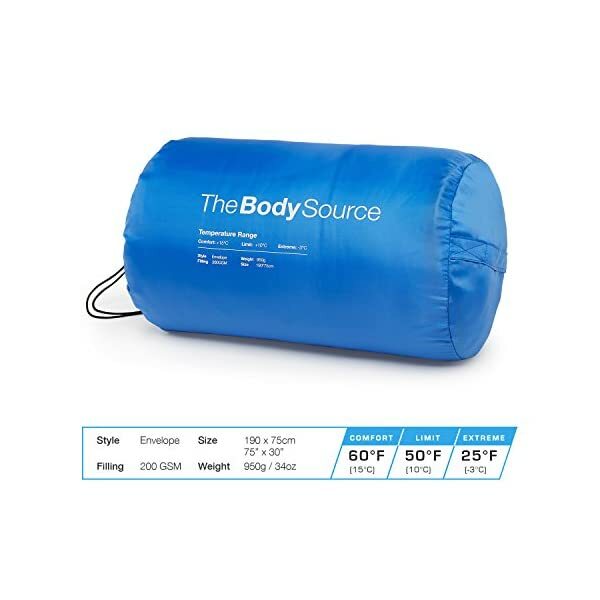 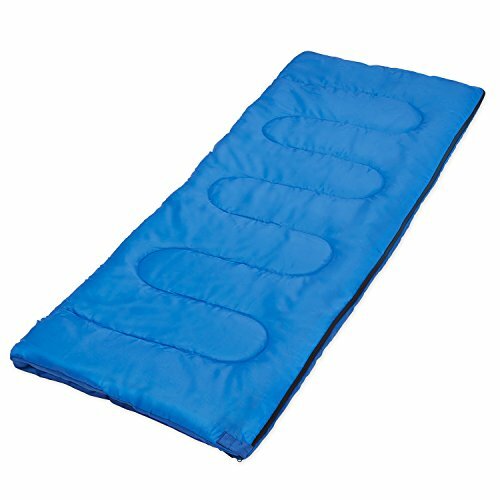 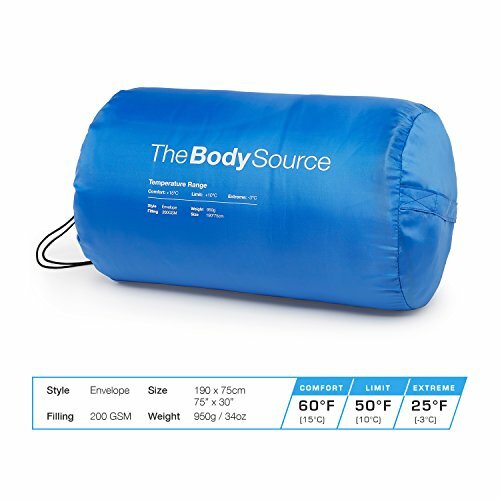 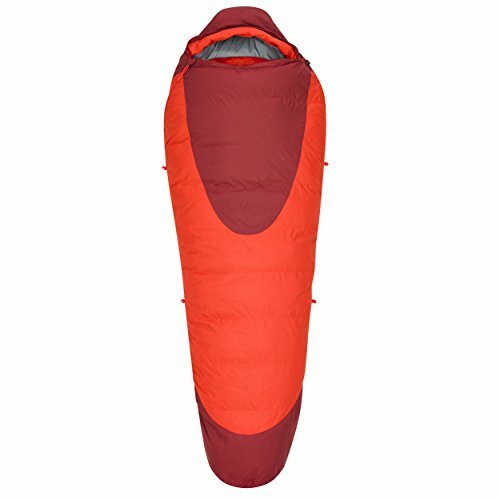 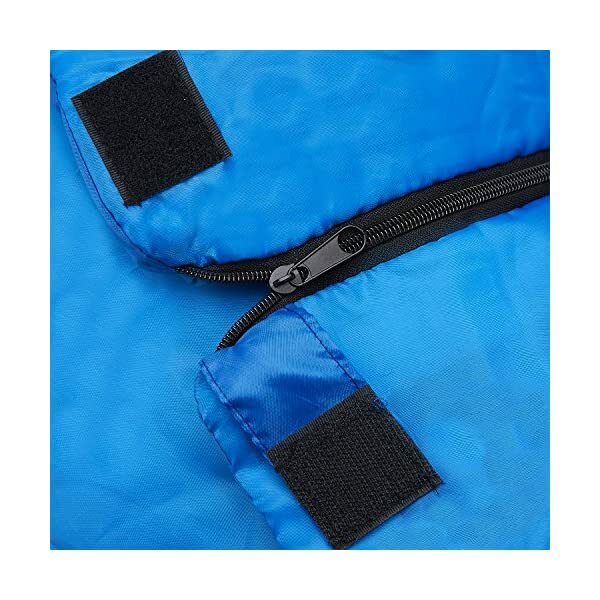 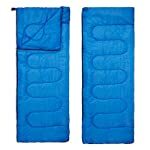 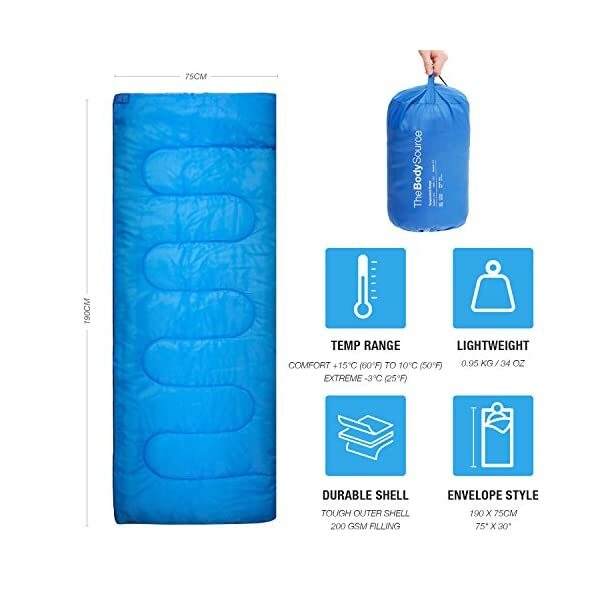 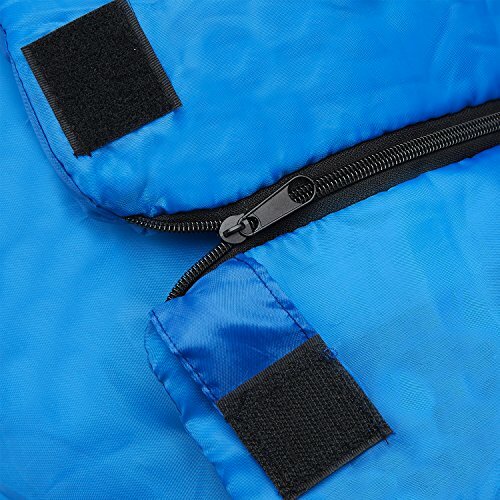 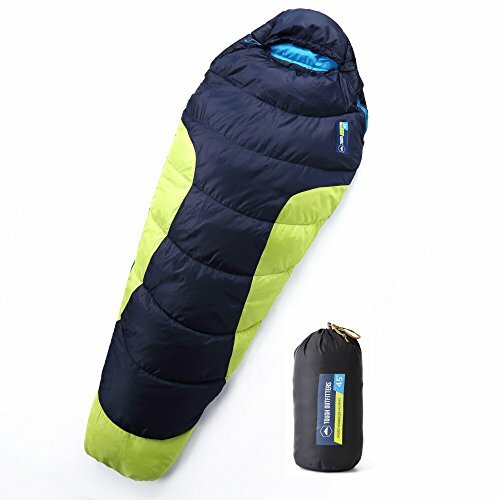 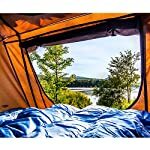 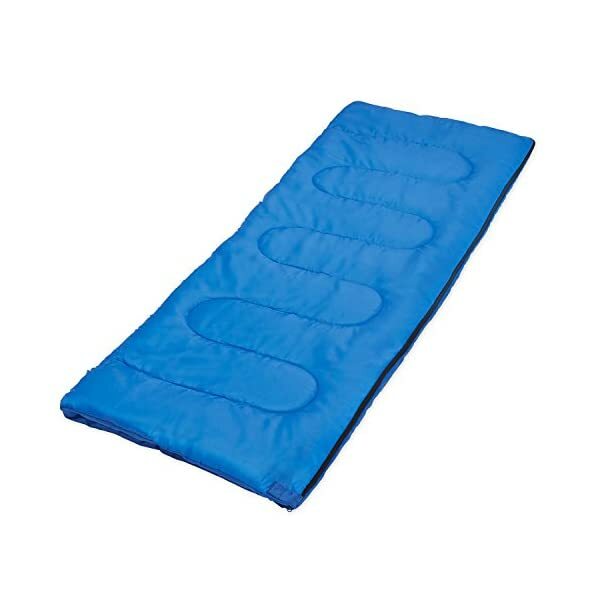 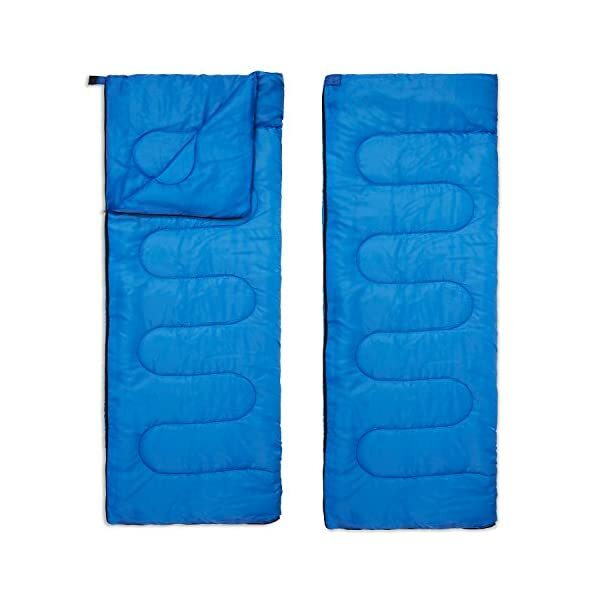 This ultra lightweight, sleeping bag from The Body Source is made from a durable 170T polyester outer shell, with a 200GSM filling to be used in temperatures of 60°F to 50°F and extreme temperature rating down to 25°F. 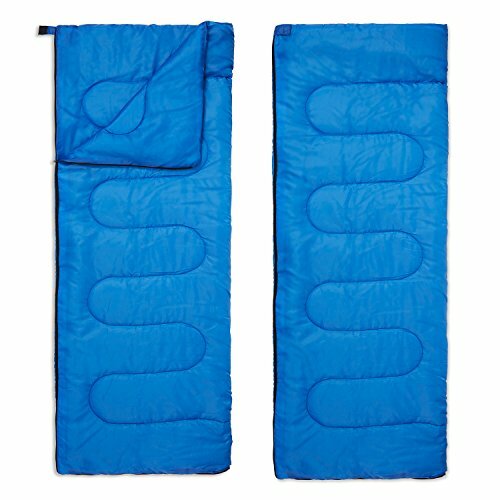 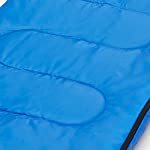 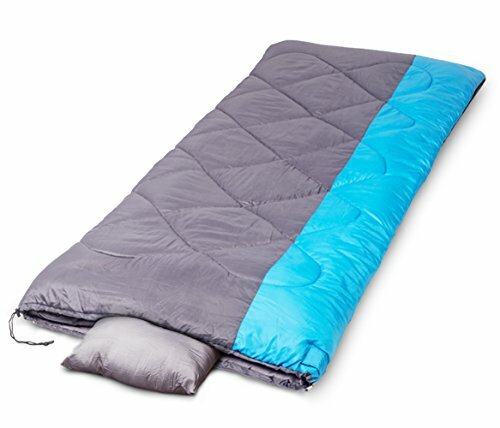 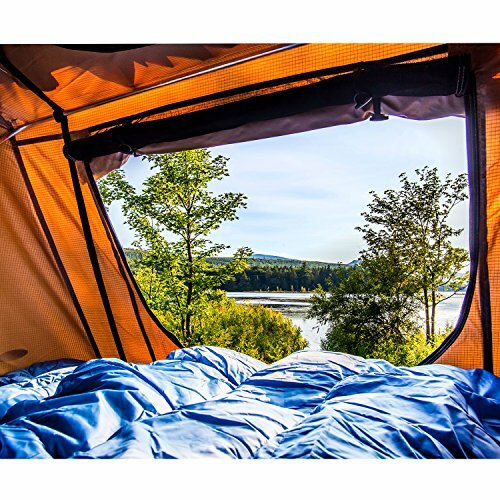 This sleeping bag is perfect for indoor use, sleepovers or outdoors all through the summer. Being super-lightweight (34oz), this can be very easy to carry around, and the carry bag is water resistant too.